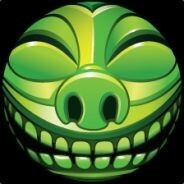 21330/24000 5.441 games bought on Steam. 6.760 games listed on AStats. 45 at 100% now removed from the store. 59.670 achievements from removed games. 309,0 hours played last 2 weeks.